Single Speed Sundays – too much fun to miss! as always your membership will get you discounts to Totalsport, n-duro and club races and other bike related stuff from our sponsors. This year the membership process is via the Bike NZ website and you will have a few more options (listed below). The good news is that the prices haven’t changed – it’s still a bargain and the more you get involved, the more benefit you get! 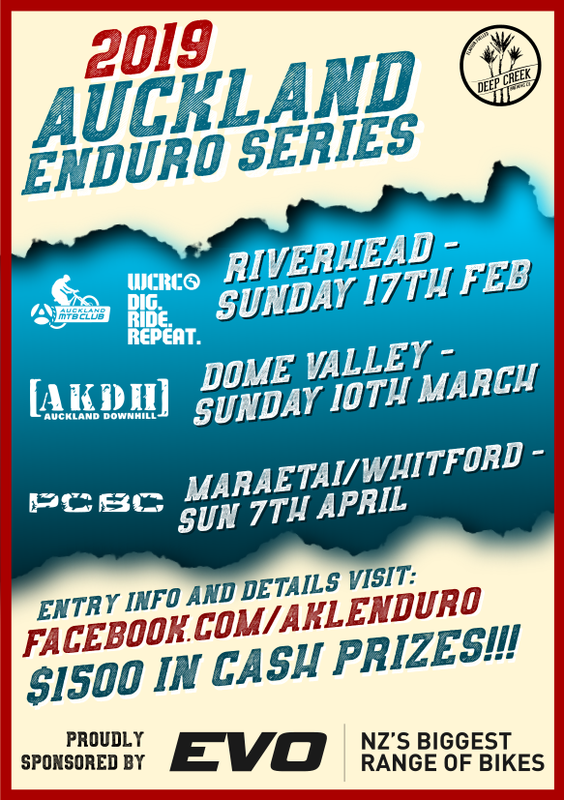 PLUS – Join by th 15th of February 2013 and go in the draw to win a free entry to 1 of 4 Total Sport events (Colville Connection, the Dual, T42 and the Taniwha). We have 4 entries to be won. Select Ride Option + Free Bike (or see other options in table below). Enter your phone and address details and make payment. Bike NZ profile access for eNewsletters and information. *The BikeNZ prices shown are discounted for Auckland MTB club members. For more details on the BikeNZ membership, check out their website. Please note we are still getting the family and junior options set up on the BikeNZ site. These will be available soon. Why has the membership entry process changed? Auckland MTB Club is affiliated with Bike NZ. Bike NZ is a national umbrella organisation that supports biking across multiple disciplines through strategic planning, advocacy, coaching and bike development programs. As a volunteer organisation, we have limited resources so are always looking for ways to save on administration costs and focus on the important stuff like planning social rides, events and trail building for you to enjoy. Bike NZ provides us support through insurance and a membership database system.